Getting customers’ contact details (and their permission to communicate electronically) is the first step in the digital game. But maintaining the validity of that data has to be an ongoing program, and one that often presents significant challenges to an organization. eMarketing Insight highlights five ways to keep your email data up-to-date. Every digital communicator knows that your ability to reach customers starts with valid contact details. 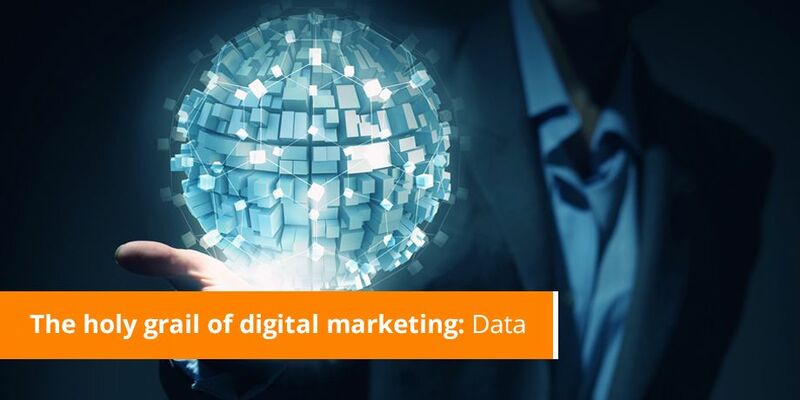 If ‘position, position, position’ was the holy grail of the traditional marketing era, then ‘data, data, data’ is its replacement in the digital era. There is no reason to settle for a lack of basic reporting. Any decent email service provider (ESP) or self-service email application will provide standard delivery reporting, a report should at least indicate the success or failure of each message sent. Sometimes delivery reports are available, but no intelligence is applied to drive down the percentage of undeliverable email addresses. This impacts on both the reach of a campaign as well as sender reputation, so it’s important to have a strategy around successive failures. Ask yourself the following questions: How many times does an email address fail before it is entered into a hygiene process? Is this based on frequency of contact or the period in which the contacts were attempted? If the email address fails enough times to be deemed invalid, it’s crucial that the organization has alternative contact details on record. Keep costs in check by opting for another electronic channel such as mobile text messaging (SMS) to request an updated email address. Running email hygiene processes will produce valuable data sets that need to be uploaded onto the master customer information system. The motto here is: avoid manual processes at all costs. Data hygiene programs should be fully automated and regulated, with little to no reliance on human input. The most successful programs usually consist of multiple triggers that cater for every failure type with a combination of processes that just run. If you are finding email data a challenge, then get in touch with us and one of our email messaging specialists will assist you.